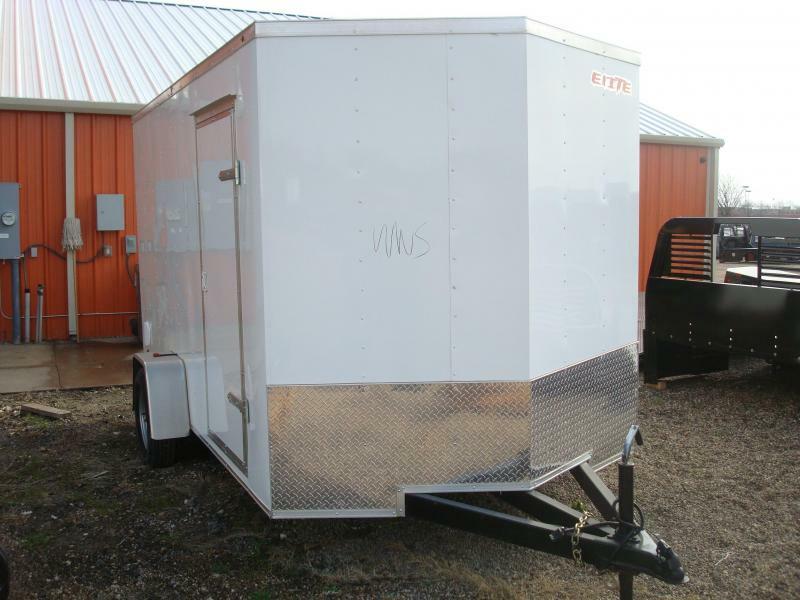 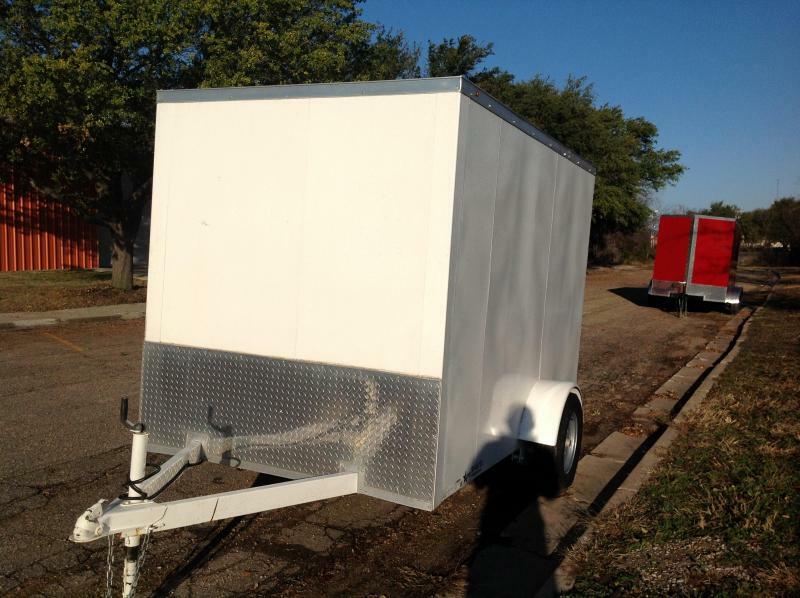 BEST BUILT TRAILERS IN TEXAS, WACO, AUSTIN. 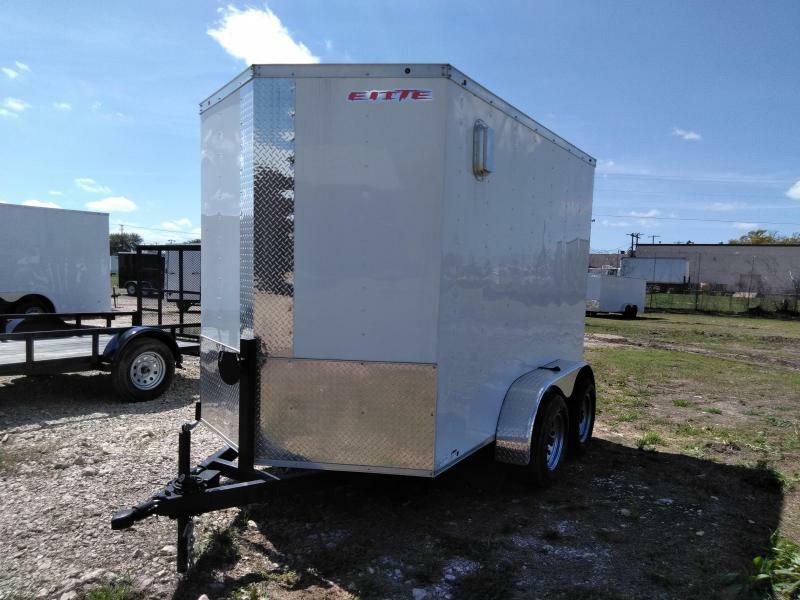 BUILT TOUGH AND HEAVY DUTY. 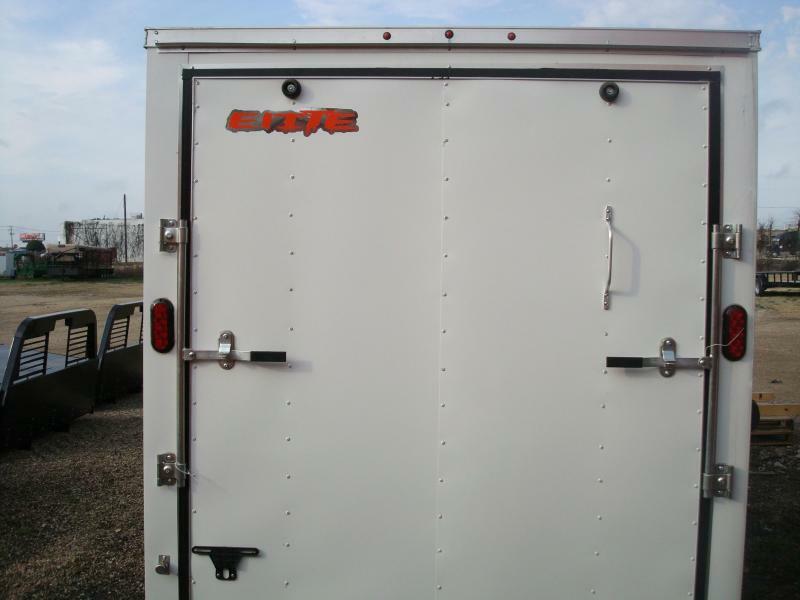 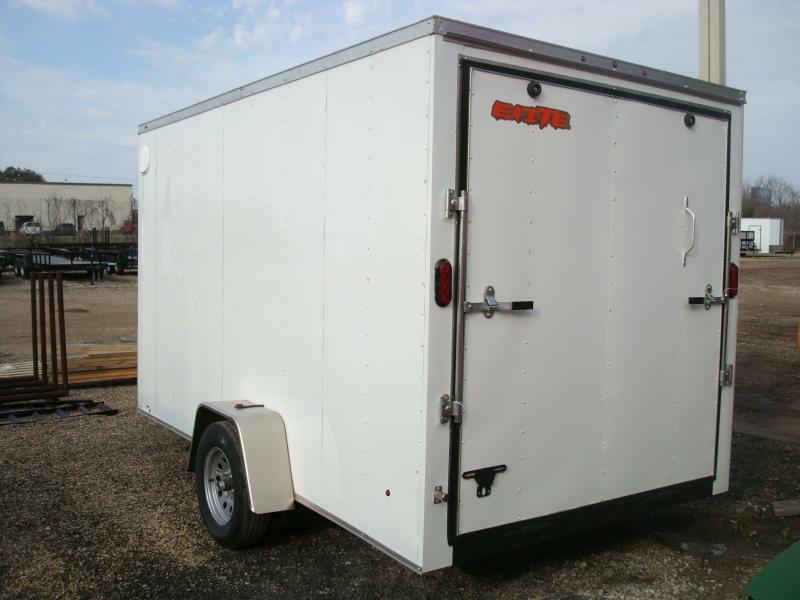 AWESOME ENCLOSED CARGO TRAILERS.